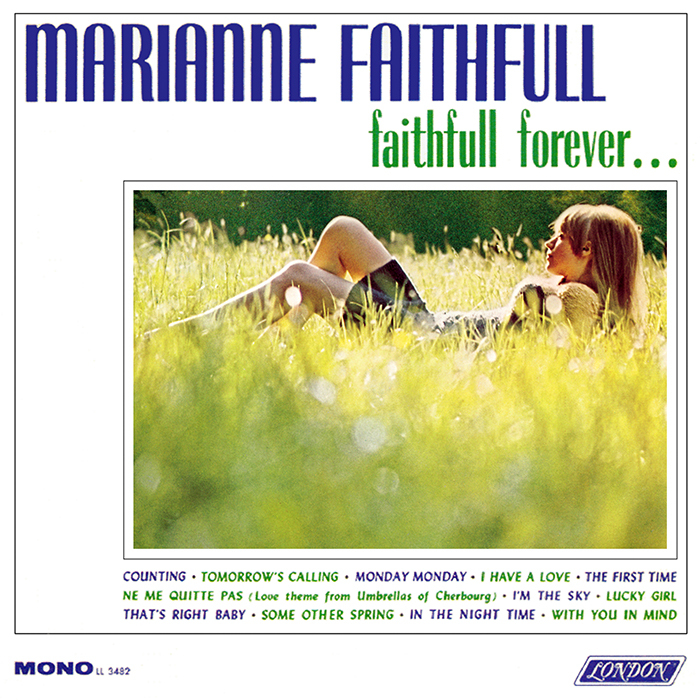 Faithfull Forever... is a studio album released only in the United States, with 'Some Other Spring', 'Lucky Girl' and 'I'm the Sky' unique to this release. The rest of the songs had been released as singles or would later be released on Loveinamist, although 'Counting' is a different mix, and the version of 'The First Time Ever I Saw Your Face', with choral overdubs, differs significantly from the one issued in the UK on North Country Maid. 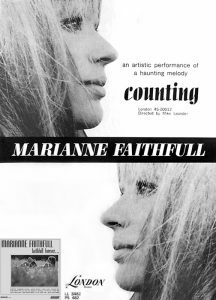 Although often listed as a compilation, this release has every right to be considered a proper album, as it precedes the release of Loveinamist by some months.